Be mobile friendly. I am! 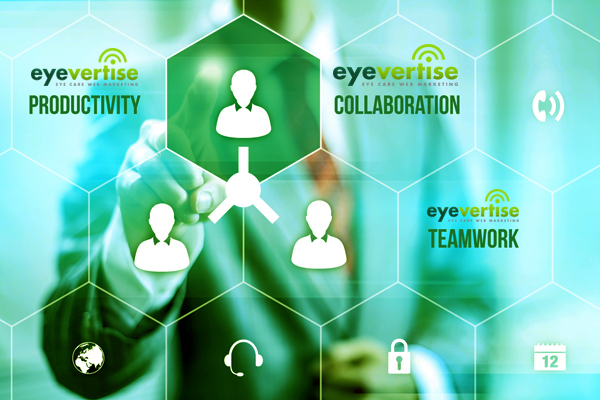 Enjoy a terrific ROI with eyevertise! When you look at your website, what do you see? 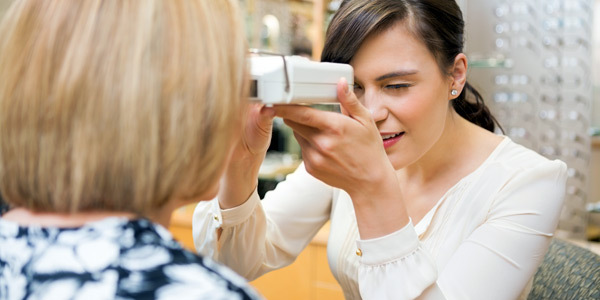 What does your future patients see? Are you losing patients or not growing because of an outdated or inadequate website presence that negatively or improperly represents you 7/24/365? 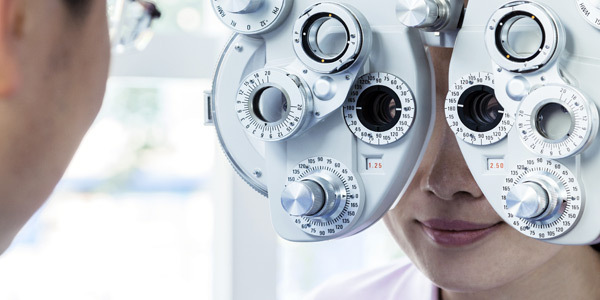 The biggest difference between an optical website and an optical website solution is patient inter-activity, a spot-on marketing perspective, extensive experience in the optical industry and the latest "CE" in website technology. 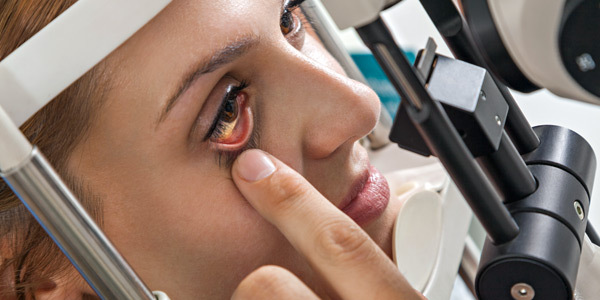 An optical website solution designed and developed by optical professionals and computer scientists, is a website developed and maintained with unique abilities and the right "behind the scenes" in-sight to serve those in the optical community. There is only one website and marketing company that is tech-savvy, optically experienced and is passionate about exceeding the highest standards - Eyevertise! We collaborate. We assimilate the necessary information and work with you or your liaison before, during and after your site is launched. 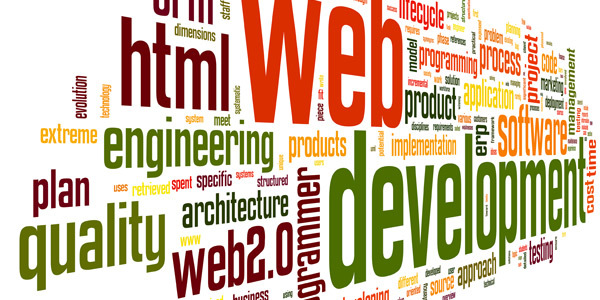 A successful customized website is never truly completed so we stay ahead of the curve as the optical market and web technology evolves. since 1997, www.Eyevertise.com has been the pioneer in optical website and internet solutions dedicated to the optical community. We know the nuances in optical, the differences in stagnant online billboard "freebie" sites and a true marketing on line strategy dedicated to your ROI. Our team of Smart Phone and Mobile Device Integration specialists will introduce new patients to your website from the technology that patients are using today! 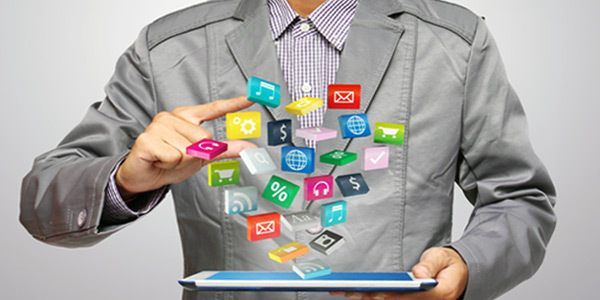 Taking advantage of this technology can give you a tremendous advantage over your competitors. Mobile devices now play an important role for ECPs and marketers are finding new ways to reach their patients, and yours. Google®, Bing® and Yahoo!® index mobile-compatible sites and are investing heavily in developing faster and better tools for mobile search to meet this demand. It is extremely frustrating for anyone to browse a website designed specially for a desktop or a laptop on their smartphone or other mobile device. Research on mobile website usability shows that mobile-optimized websites significantly improve user experience and satisfaction. 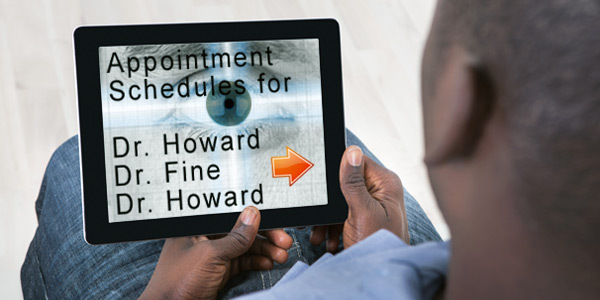 Patients expect to be able to access your practice using the latest technology that they use in their everyday fast moving lifestyle. 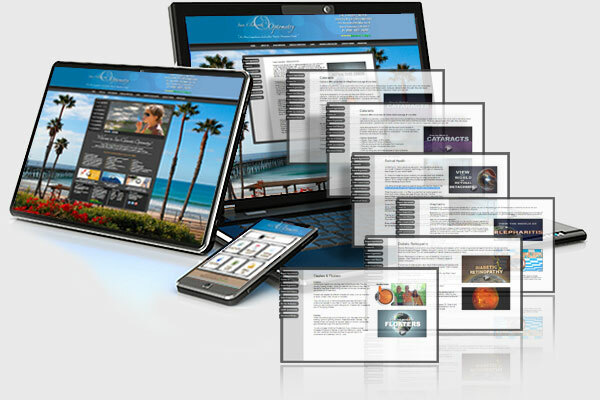 This will make their mobile experience with your website a positive hassle-free impression, . Take a moment or three to observe people in any public area and you'll see people browsing the web on a smartphone or a tablet. It has been reported that more than 80% of Americans that access the internet, access mobile sites each day on their smart phones or other mobile devices and if you do not have a mobile friendly website, you are tuning out many users and you are also setting the the table for you to be ranked lower on the most popular search engines. To effectively manage reputational risk, you must begin by recognizing that reputation is a matter of perception. Many people blindly trust what they read online. To bridge reputation-reality gaps, you must either increase your positive visibility online or reduce unrealistic expectations by promising less. Your reputation is vital to the continued success of your busyness' growth. Today, current and future patients are heavily engaging in reputation searching to find a doctor they can trust. When searchers see the experiences that other patients have had with your office, that can lead them right to your front door, or encourage them to run away from you. This is 1000% based on your online reputation. Regularly monitoring your online reputation will increase the opportunity for you to quickly address and resolve a negative review when (not if) there is one. We constantly monitor the web for patient reviews on tons of different sites and consolidate reports for you so that you will know about what patients are saying about you. 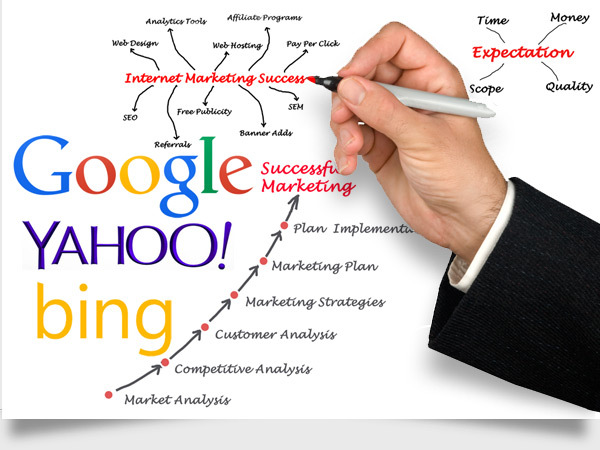 Local search engine marketing is a process. It is an ever-evolving journey, not a destination. 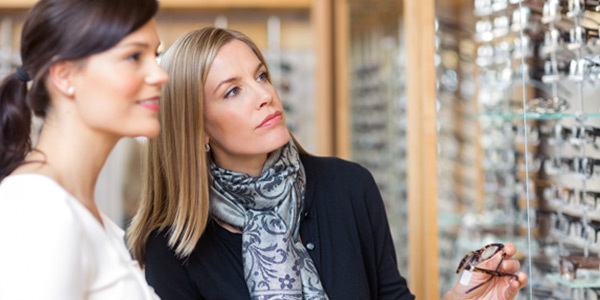 ECPs have devoted their time and education for the betterment of their patients, so they are generally not privy to the ins and outs of the inter-woven technologies that are required for a successful ROI in on line marketing. And more times that should be acceptable, the ECP has been grossly misinformed and plans their online strategy based on wrong, dated or misguided information. 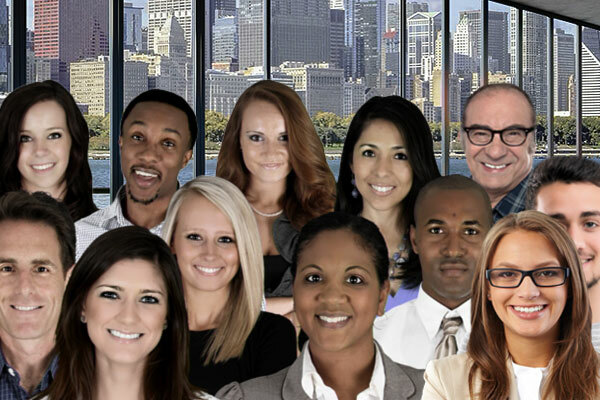 Targeted online marketing requires a specific skillset and CE. This knowledge is critical to attract new, and retain patients because there is a minefield of competition on line just waiting to get new patients. And where do you think they get these new patients? From your competition. Remember, that even with the best position possible, you will not be the only result. 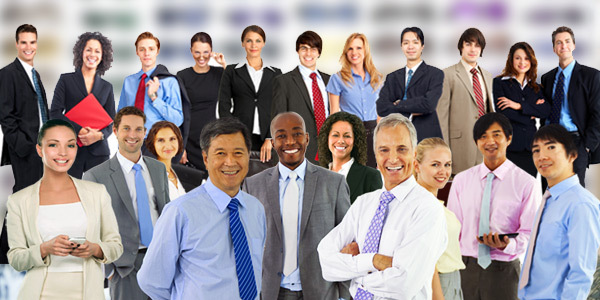 Other offices will be displayed as well so it is so imperative to zone in on search engine positioning, and laser focus on achieving the best reputation possible. 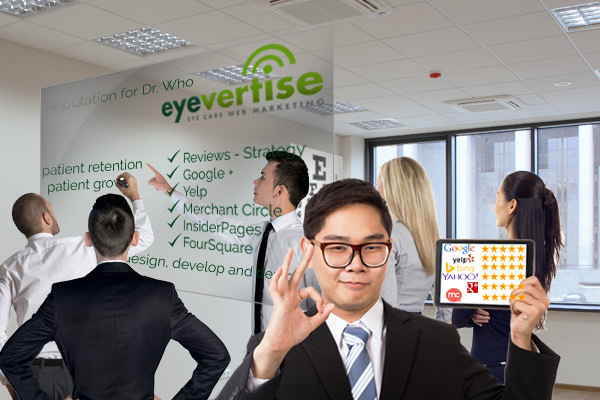 Eyevertise is an eye care exclusive web marketing company that is well versed in on-line marketing, knows the eye care industry and is up-to-date with the CE required for the constantly evolving online marketing education that is vital for a truly impressive online presence. 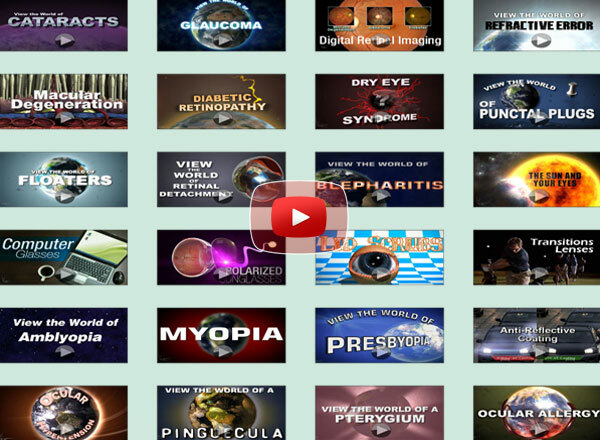 Now Your patients can enjoy the wonderful world of video education with ! 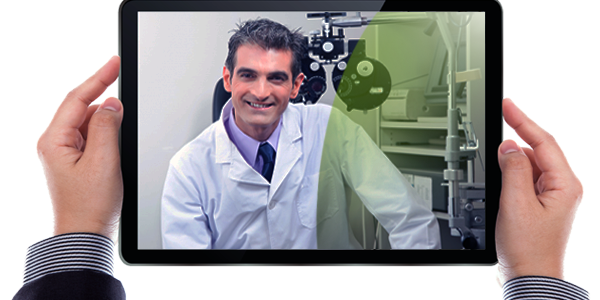 Integrating educational videos on your website helps your office stand above the saturated market while establishing your website as a resource for eye health information. In an increasingly digital world, integrating smart videos on your site help put your best foot forward. 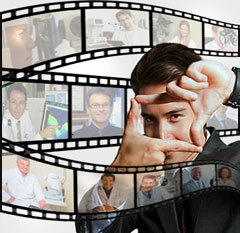 Our approach is to comfort and inform patients using videos that combine real people with pleasant, scientific animation. Whereâ€™s the best place to hide something that you do not want to be found? The answer is easy for those in the know ... on the 4th page of any search engine. Videos like the videos above can be used on your website, your social media pages AND on an underused avenue for videos, on review sites! The videos are posted on the search results pages allowing you to stand out from all the other results that are just text. Plus they do get extra consideration from the search engines. This is a huge component for engaging a patient. In the hand of the search engine optimizer, video reviews are a must have tool. 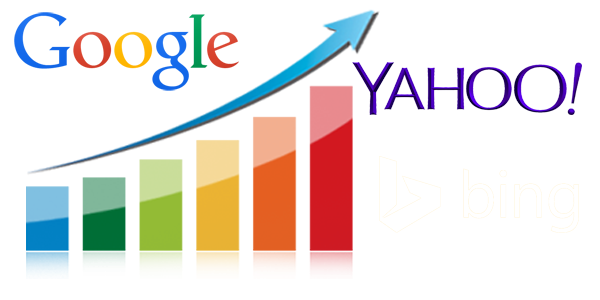 Search engines are looking for signs that your content is engaging to determine if it is worth a high ranking. And nothing boosts engagement like a video. When researching products or service, 97% of consumers use online media. Convert your reviews to video reviews, and post your reviews online. If a picture paints a thousand words, imagine the masterpiece a video can paint. Unparalleled Support - READ REVIEWS! Rule #1: The patient is always right. Rule: #2: If the patient is wrong, re-read rule #1. We care. We are not a conglomerate ... We are one of you. Other companies may only provide raw infrastructure and email support. 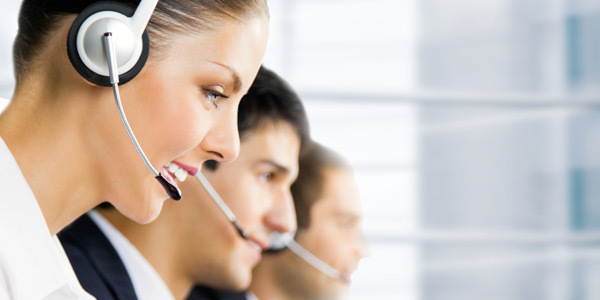 But eyevertise provides phone support, email support and optical support with our specialized expertise. Even though not related to your website, we will even try to fix any issues you may have with your own computer or your office software. Why? We are one of you. 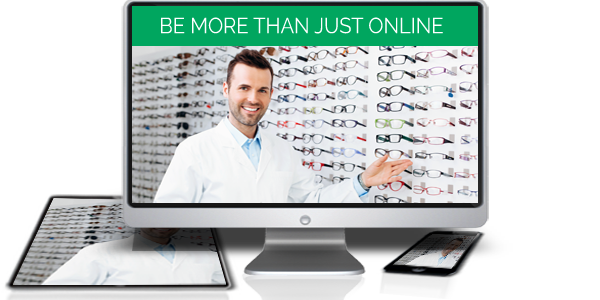 We understand that your expertise is in eye care and not in eye care internet marketing. Questions will arise. 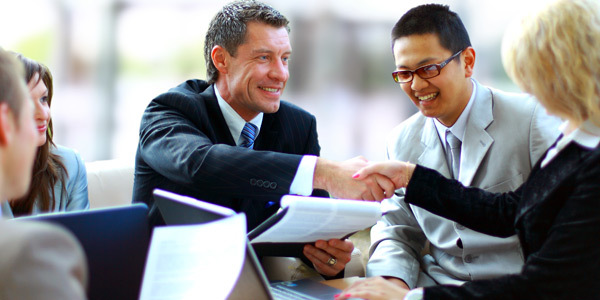 We will walk you through whatever we can, to help you. We can "remote connect" to your computer so you won't have to tell us what's happening, We'll be able to see it.